We are so very proud to announce that the 2016-2017 Rotary District 7810 District Governor is our very own Ginny Joles! 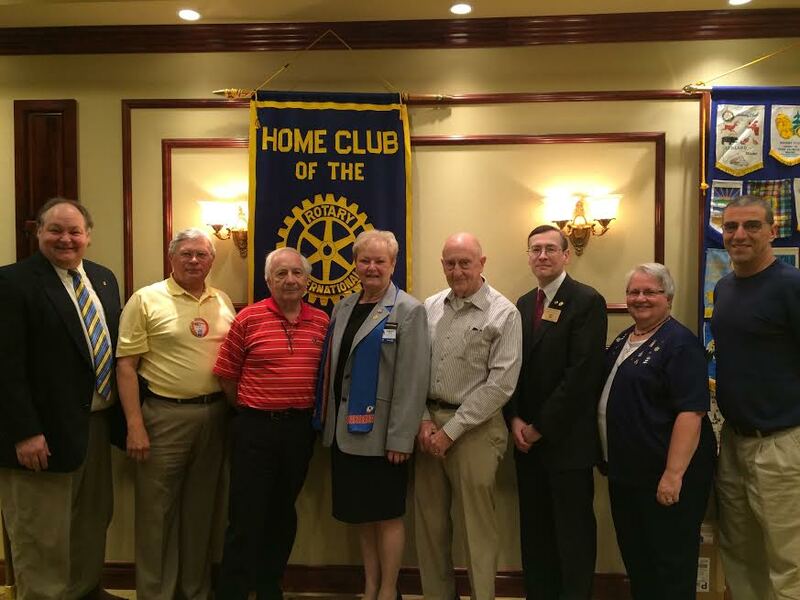 On June 27, Ginny along with the clubs incoming officers and board members were inducted into their new positions. 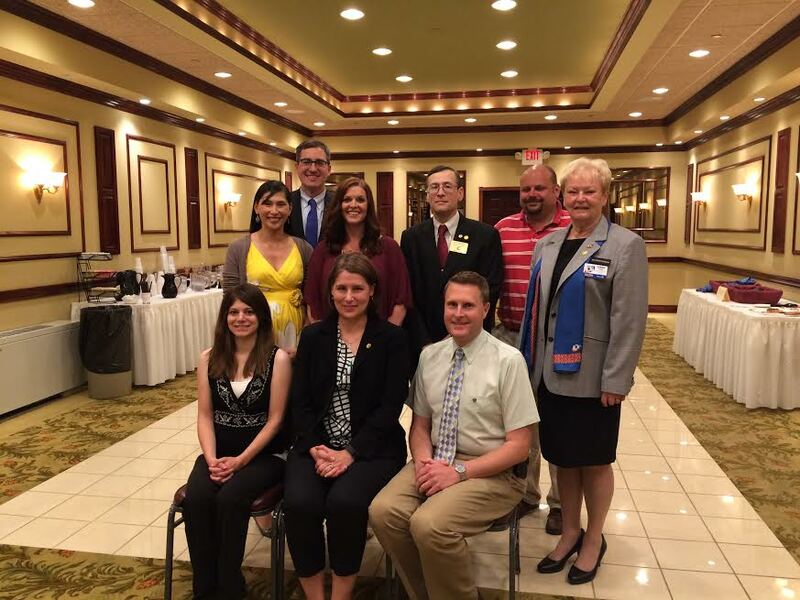 Front Row Left to Right President Elect Mandy Pooler-Hall, President Gina LeBlanc-Eggert, Vice President Jason Parent.